DB Acoustics will work with your team to design solutions that meet your needs in this very austere setting. You can trust the DB team to respect your environment and traditions. We have successfully worked in settings ranging from a meticulously maintained work of art in a cherished 150 year old landmark to new construction or upgrades. 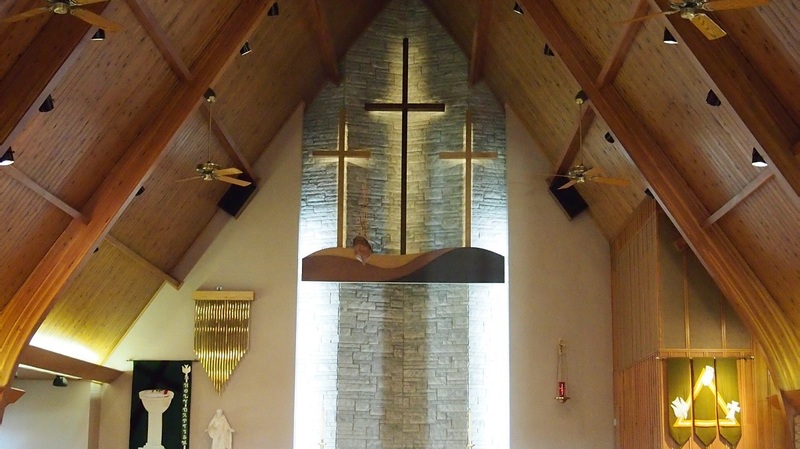 House of Worship installations typically consist of sound distribution, sound reinforcement, video, projection systems/multimedia and acoustical analysis and correction solutions.